The Government of Saskatchewan is releasing its framework for cannabis legalization and outlining a plan for the legal and responsible distribution, sale and use of cannabis in the province. Saskatchewan’s Cannabis Framework outlines various aspects of cannabis legalization and regulation within the province that will ensure the safety of Saskatchewan families and communities. The framework includes details on priorities such as keeping our roads and workplaces safe; wholesale, distribution, and retail sales; and includes input from stakeholders as well as guidance from the public survey conducted in the fall of 2017. • Consuming cannabis in public spaces will be prohibited for public health considerations. Consumption will also be prohibited in schools and daycares. 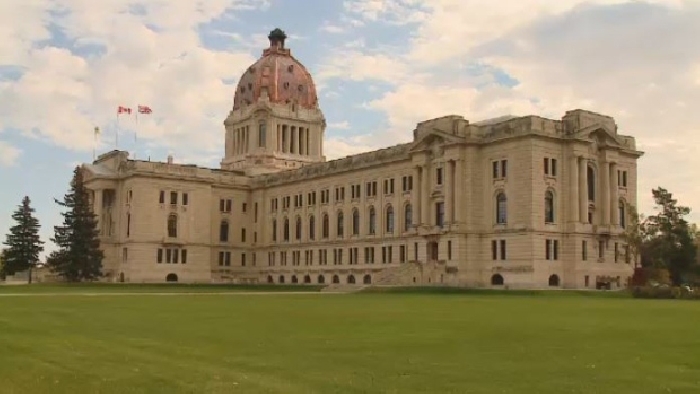 • Saskatchewan is introducing legislation to prohibit the possession of any amount by a minor. Possession of smaller amounts, by a minor, will be addressed primarily through ticketing and seizure of the cannabis, in accordance with the provincial Act. Possession of more than five grams will be a criminal offence subject to the Youth Criminal Justice Act. • The province will adopt the federal minimum standards around home production, including a limit of four plants per household. The Saskatchewan Liquor and Gaming (SLGA) selection process for cannabis retail permits is now underway. There are 51 retail cannabis permits available in 32 communities based on communities electing to proceed with all, or a percentage of, the allowable number of retail establishments within their community. A two-phase selection process will be used to determine the retail operators. The detailed Request for Proposal (RFP) documents related to the retail selection process are available on www.SaskTenders.ca. A free user account is required to download the documents. Questions related to the RFP process must be sent by email to rfp.inquiries@slga.gov.sk.ca. Deadline to respond to the RFP is April 10, 2018 at 2 p.m.